At its heart, Befrienders For Disability's work here at home is to foster friendships with people who have disabilities, and to work to enhance their quality of life. We do this through organising visits to care homes and private residences, as well as taking our disabled friends on days out, lunches, or shopping trips where it is possible. We operate for all those who need us regardless of faith, but as a Christian charity we provide prayer and spiritual counsel to individuals where requested. Sometimes care homes ask us to conduct services for their residents, which we are also happy to do. 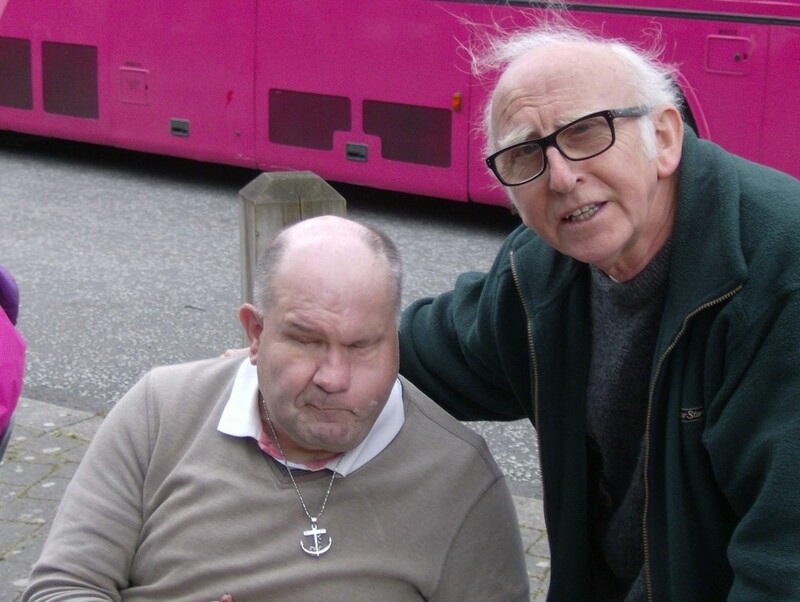 If possible we seek to foster links with local churches, enabling those who have a disability to enjoy fellowship and a more integrated role in their wider community. Physically disabled people, the visually impaired, and those with learning difficulties are all assisted, and we have found that the quality of life of these people is considerably enhanced through their involvement with the charity. One-to-one befriending has always been at the heart of our vision: we organise visits to service users at home, in care homes or in hospital. If we know of a care home for the disabled, or a disabled individual who needs some 'out of the ordinary' of assistance, we will always look for solutions, either by helping out ourselves or by putting them in touch with other organizations or individuals who can meet their needs. Our heart is to 'go the extra mile' for our disabled friends. 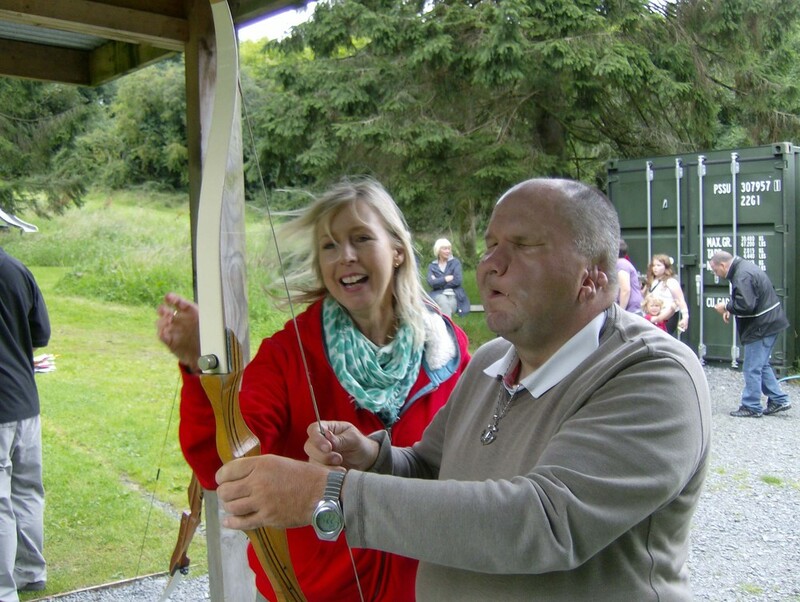 We organize regular social events as these are staffed by volunteers and provide great opportunities for people with disabilities to get together, and to integrate further with the wider community. Befrienders for Disability operate a charity shop located at 34 North Street, Carrickfergus. Staffed by volunteers and stocking mainly household goods and furniture we are delighted to receive donations, and will collect larger pieces of furniture in good condition. Come along to find a bargain, and know that each and every purchase goes towards supporting disabled people in Northern Ireland and further afield.